Doodle God has decided to give his power to humans. Are you ready to combine new elements and have fun? Have you ever dreamed about having God's strength? 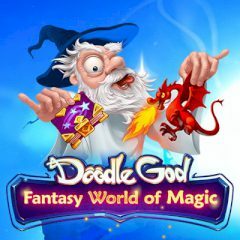 In this game you will have a chance to do what a God does. Let's see if you are a good creator!